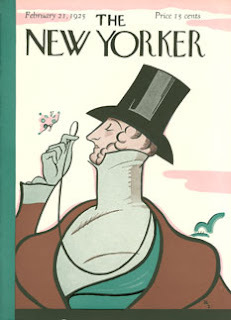 The nominations are closed and it is now time to begin the voting for The New Yorker Story of the Year. Voting will occur through the poll in the right sidebar of this blog. Votes in the comments section will not be counted. Votes sent to me by email or through some other method will not be counted. Voting will close at midnight on December 31, and I will announce the winner on January 1. 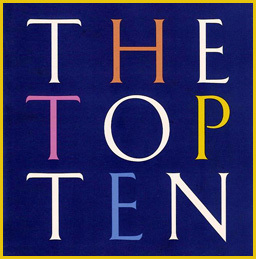 Through a process that combined my own favorites (I did, after all, read all of the stories) and reader nominations, I have determined a list of the Top Ten stories of the year. Several writers this year had multiple stories nominated: Alice Munro, Robert Coover, Ben Marcus, George Saunders. So that they wouldn’t be competing against themselves, and to be as inclusive as possible, I allowed only one story per author in the Top Ten. >Unfortunately most of the stories I was unable to access, because I have not subscribed to The New Yorker (yet). But, Margaret Atwood's story is damn brilliant!! I did not cast my vote, because I would have to read all of them, to be fair. But, I think "Stone Mattress" is one of the best short stories I have ever read.